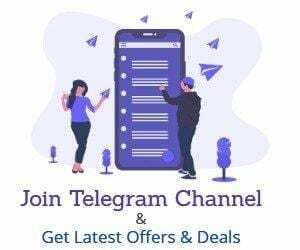 PayTM Merchant Specific Add Money offer – If You are a payTM merchant & Accepting PayMent on merchant then there is an Add Money promo code to get Rs.100 & Rs.1000 cashback on Minimum Deposit of Rs.100 & Rs.10,000. This Promo Code is User Specific & Applies in my One Account so you can try & check if you are eligible for the Cashback. This Offer is available for Some PayTM Merchant Accounts. Now if You are paytm merchant proceeds to Add money section. This offer is for Selected users. I have Paytm and Paytm merchant on same no. WHAT IS THE CODE FOR DECEMBER?